An edition of The Culture and Cuisine of the Cape Malays. Each chapter is structured around the many important feasts celebrated in the Cape Malay community, with the recipes of special dishes prepared for special celebrations. Nowhere on earth are there people who relish a feast so much as the Cape Malays; nowhere on this planet is there a community so fervent in thanks to the Almighty for the blessings of the table...says Dr MC D'arcy in the foreword to this fascinating and informative title. Over many centuries Cape Malay food has proved to be extremely popular amongst South Africans from all walks of life, and now, increasingly amongst the many tourists visiting our country. 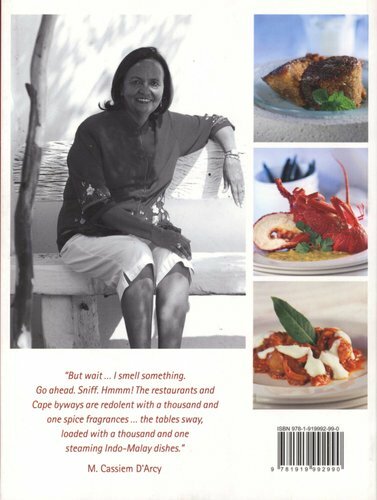 This title contains recipes for all the firm favourites as well as less known, but equally delectable, dishes traditionally gracing the Cape Malay table. 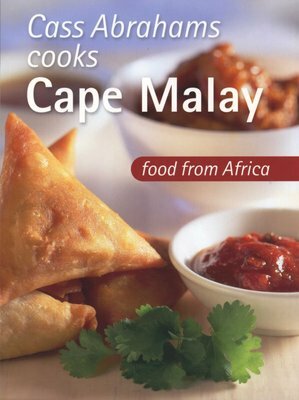 This new edition contains an extended recipe selection, including traditional food from other groups of our multicultural community that have become part and parcel of the Cape Malay tradition. There are more serving suggestions outside of the cultural context, and the stunning food photographs focus on plated, beautifully presented food rather than the opulence which is so customary at traditional Cape Malay celebrations. With this approach Cass hopes to take dishes which have been passed down from generation to generation for well over 300 years out of the family kitchens and on to the menus of the restaurants of South Africa so that everyone visiting our shores will be able to savour the flavours of the unique Cape Malay cuisine.